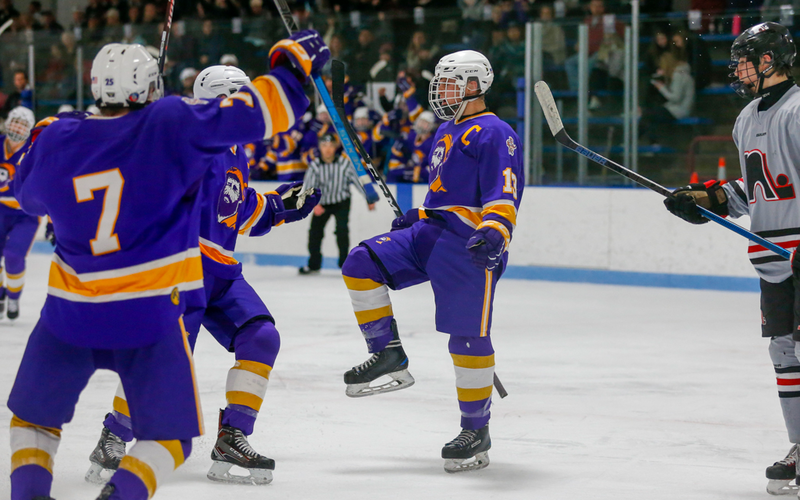 The Cloquet – Esko – Carlton boys hockey team started their 2018-2019 season with two very tough tests this weekend down in the twin cites, and the Lumberjacks would come up short in both contests. 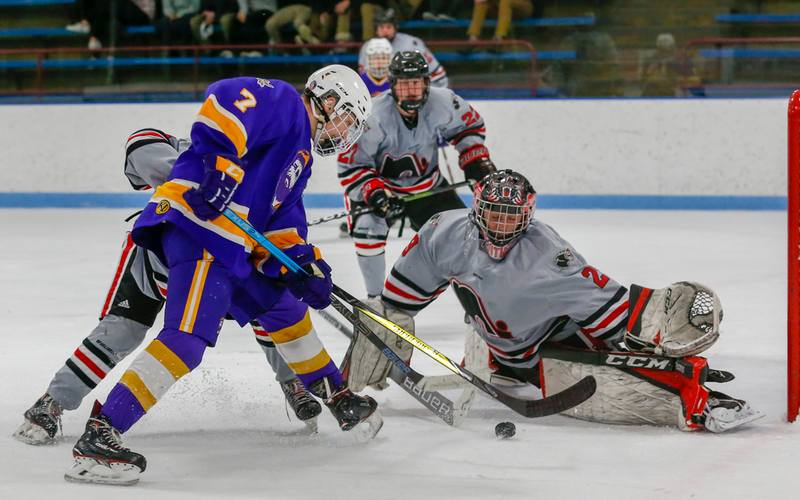 Friday night Spencer Schneider scored twice for Lakeville North including the game winner 5 minutes into overtime as the Panthers would beat CEC 3-2 in overtime. Trailing 1-0 in the second period goals by Gavin Rasmussen and Andy Acers put the Lumberjacks in front 2-1, but it was Ben Monson scoring late in the second period and the Schneider added the game winner in overtime. Saturday the Lumberjacks faced another state power in St. Thomas Academy and again CEC came up on the short end of the stick falling to the Cadets by a final score of 5-3. Landon Langenbrunner scored twice and Christian Galatz added the games first goal but it wasnt enough as the Cadets knocked off CEC by two goals.